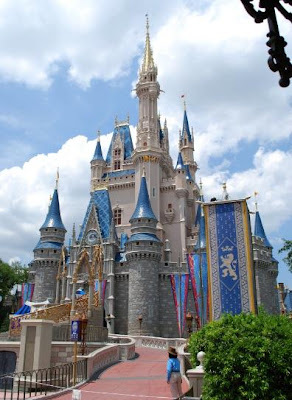 Being Frugal and Making It Work: Summer is the time for a Disney Family Vacation! Summer vacations are among the most popular for families. Children are out of school, and lots of adventures can happen in the summer time The most visited tourist destinations often provide lower rates to those who travel during this time of year. The weather is generally warm, whether these families are traveling north to rent a hamptons home, or south to boogie board in the Carolinas. It is also easier for working parents to take vacation days. 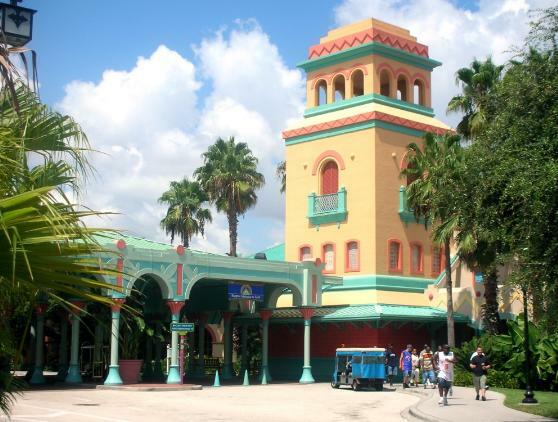 Summer is arguably the best time of year travel and one of the best places is Orlando, Florida! Families from all over the world, flock to Orlando every year. The city has family friendly theme parks, all-inclusive resorts, numerous shopping venues, world-class cuisine, an exuberant nightlife, and year-round pleasant weather. 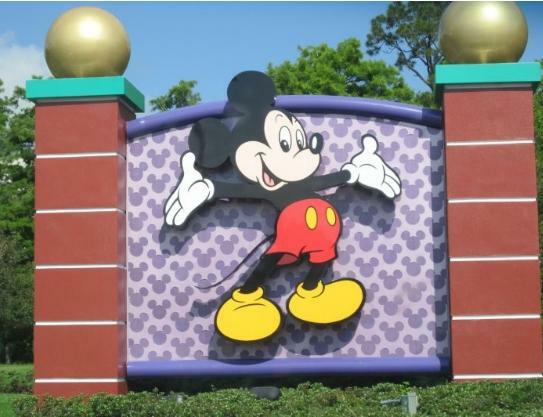 It is practically impossible for families to see everything on their first trip to Orlando, which is why many groups return year after year. Most travel experts recommend that families spend at least one to two weeks in Orlando. However, it is very possible to have a memorable trip in just a few days. A four-day weekend can be ideal for families who don’t want to spend a lot of money or who can’t take multiple days off from work. The trip simply needs to be planned well, keeping in mind the needs of the family. If the group prefers an easy, relaxed vacation, the best idea is to focus on only one or two activities. Decide in advance which Disney resort the family would most like to visit and purchase a one-day pass. Another idea is to buy a “park hopper” ticket, which allows the family to visit two parks in one day. With another day, hit the beach. Though Orlando is located inland, only an hour’s drive west can take families to Cocoa Beach, home of the East Coast Surfing Hall of Fame, where they can enjoy the soft sand and the Atlantic Ocean. If the family would rather see and do as much as possible in a short amount of time, this is certainly doable as well. Walt Disney World is the ideal spot for these types of trips. While many families can spread a Disney trip into two weeks, it is possible to see and do a great many things in a short amount of time. 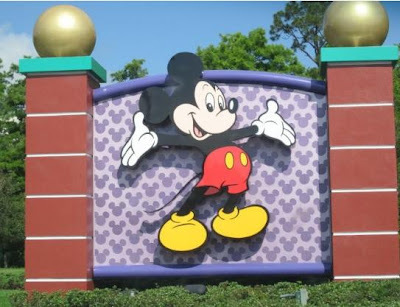 If a family is willing to spend a bit extra for convenience, the easiest way to book a Walt Disney World vacation is to do so directly through the company’s web site. Guests who stay at a Disney World Resort have free transportation to and from the Orlando airport. Guests can even avoid baggage claim as any checked luggage is delivered directly to the room. Guests may also take advantage of “Extra Magic Hours,” times during which the parks are not opened for the general public. These hours vary from resort-to-resort and from day-to day, and while they may require that a family be up and about earlier than usual, it is well worth it. Long lines for popular rides are avoided completely, leaving the family able to enjoy their days at the park rather than spend them in hours long lines. No matter what your family’s style is, they will find what they want and need in Orlando. From thrilling rides to expansive beaches, a Florida summer vacation is just what every family needs. Alexandra is a travel enthusiast who loves to write about tourism, beaches, food, and the wonderful things in the world. She provides her own insights on vacationing to the blogosphere. If you would like to learn more about her, follow her @alexsjourneys or visit her blog [alexsjourneys.wordpress.com]. We had a blast had Disney when we went. It was so much fun!! We still didn't see everything. I hope to go back soon. Can't wait to go back in the fall! i haven't been in years, wondering when the best time to take my children. my parents want all 8 grandchildren there, wouldn't that be fun?! Disney World is my all time favorite place to visit. Believe it or not, I used to hate Disney. You wouldn't have been able to pay me to go there. Now? I LOVE IT! To see the joy on my kids' faces while we are there is worth the lines and the crowds. We will be going back very soon! We LOVE Disney and visit every year! Great tips! Great tips and suggestions for all Disney lovers. This is perfect timing - we've been talking about planning our first trip to Disney with the kids. Thanks for the tips! It's an all out fun and adventure we experienced in Disney Vacation, not only the kids enjoyed but we adults had a great time.